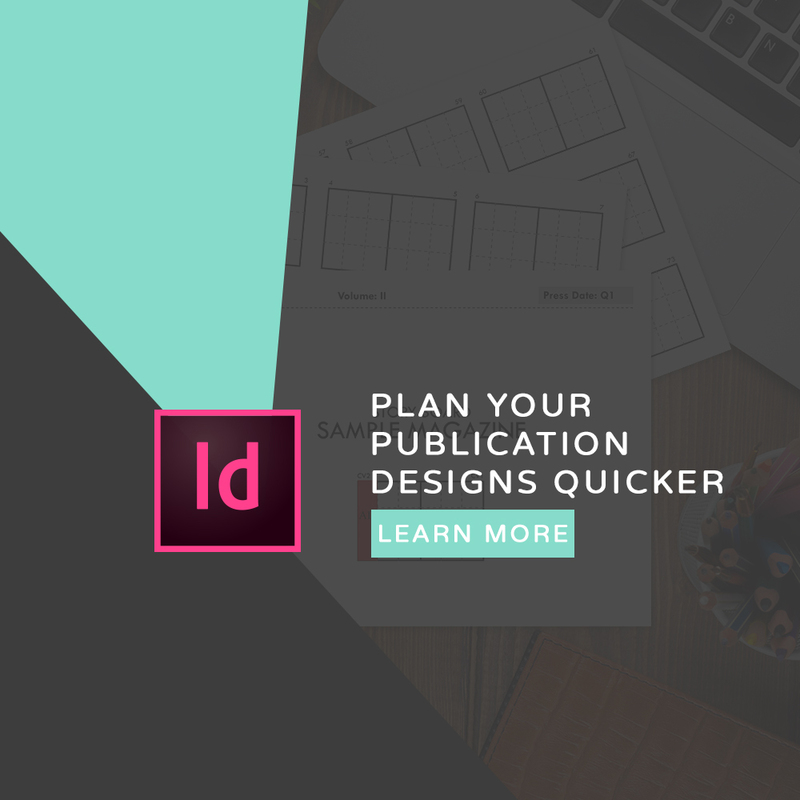 Here’s your chance to see how I set up my InDesign & Photoshop workspaces. My method is geared toward the multi-tasking designer, photographer and web designer across a variety of screen sizes and setups. I have dual monitor setups in my office, a widescreen in my home office and a laptop for on the go. I am also working in a variety of projects from editing photos to mocking up web designs and working on publications. My workspaces accommodate this rather sporadic work style, offering a complete and efficient workflow. Watch the video to recreate my InDesign & Photoshop workspaces and continue below for a brief overview of how to create your own workspaces. As you move panels, you see blue highlighted drop zones. These indicate areas where you can move the panel. For example, dragging panels to dock left of the tool bar will highlight in a vertical blue line on the far left. Docking panels below other panels will highlight with a horizontal line between the panels. If you drag to an area that is not a drop zone, the panel floats freely in the workspace. Note: The position of the mouse (rather than the position of the panel) activates the drop zone, so if you can’t see the drop zone, try dragging the mouse to the place where the drop zone should be. If you don’t see a panel, you can open it from the Window drop down menu. Learn more about workspaces from Adobe. Let me know your preferred workspace setup in the comments!